3 Bags of Vitel Water Beads includes. 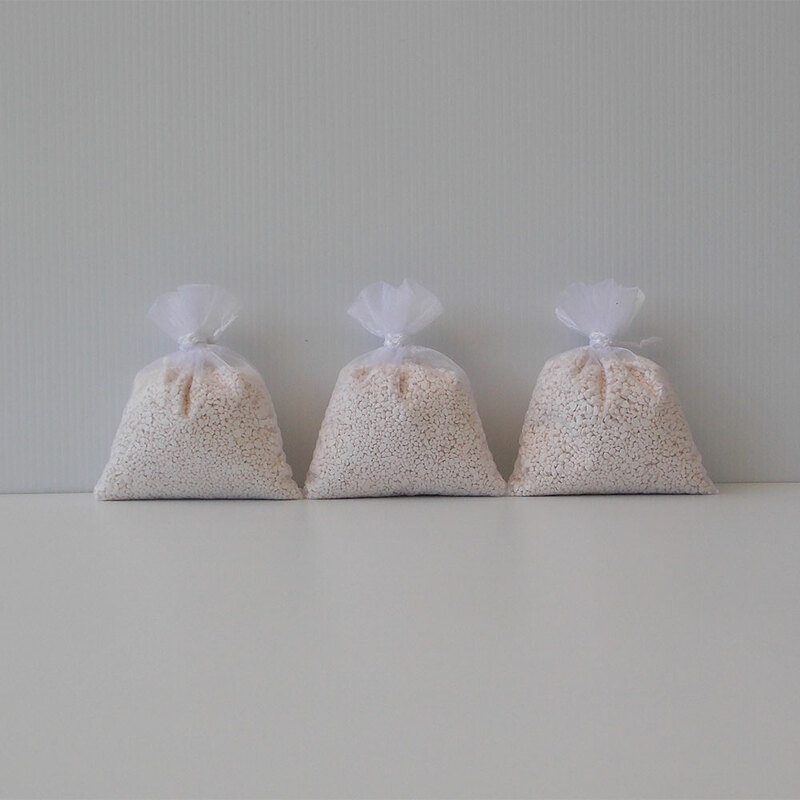 3 Bags of Vitel Water Beads and instructions. Vitel Water Beads are guaranteed forever and never need replacing.